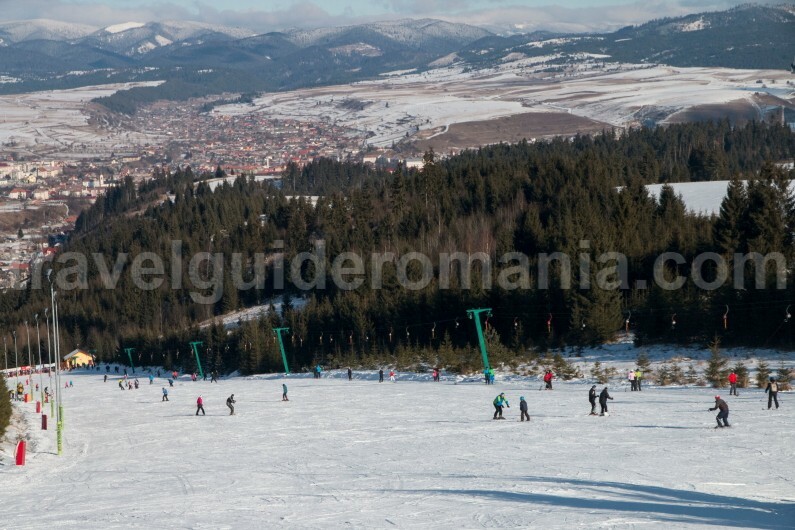 The Toplita ski resort is found at the Gurghiu’s foothills. 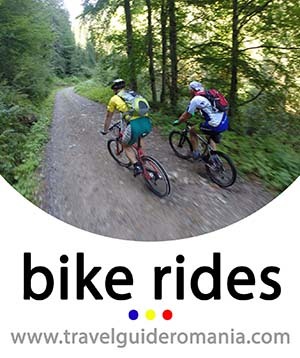 It consist of two slopes, the Magherus slope and the Fir slope. 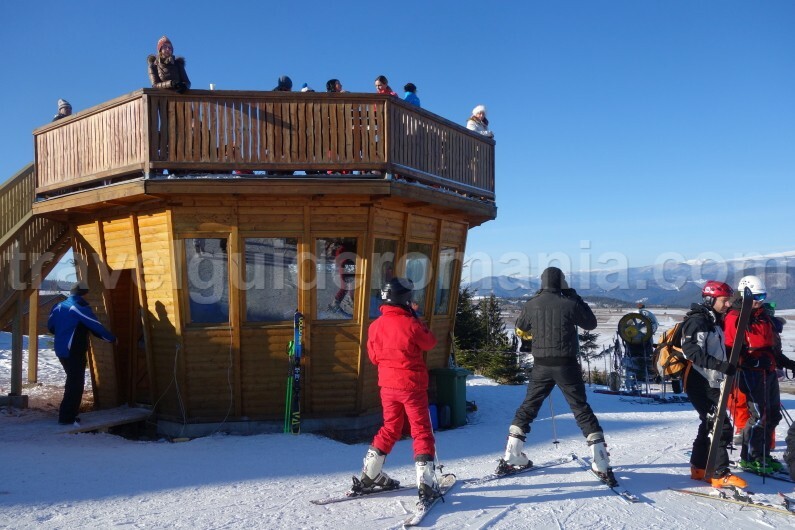 Due the extraordinary location, the slopes benefits from a beautiful panorama towards the Calimani mountains but in the same time towards Toplita town. Toplita is one of the oldest town in the region. 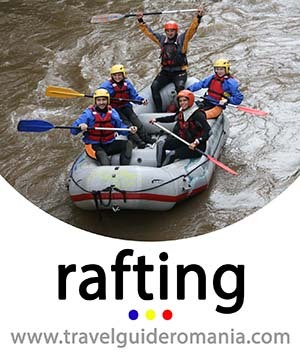 The center of the forest industry is situated in the hollow with the same name, being crossed by the Mures river. 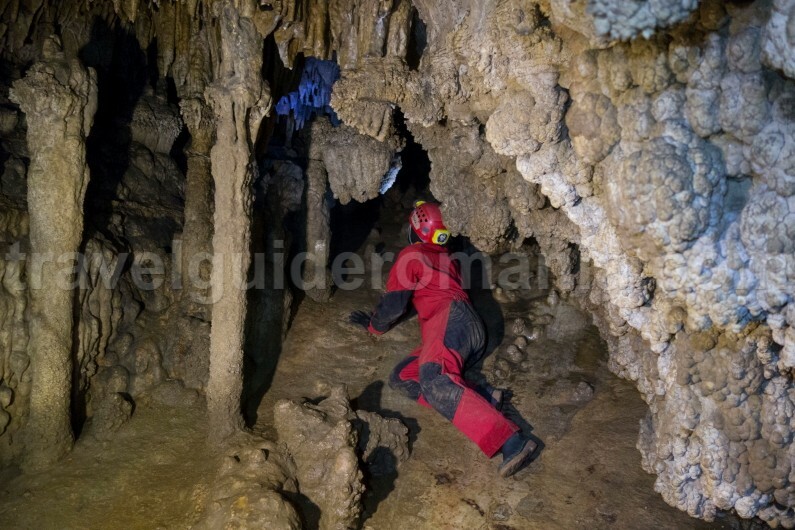 The houses are located far into the mountain, about few kilometers. Within the locality there is the Fir (Bradu) spa resort which has a beautiful lake with thermal water. 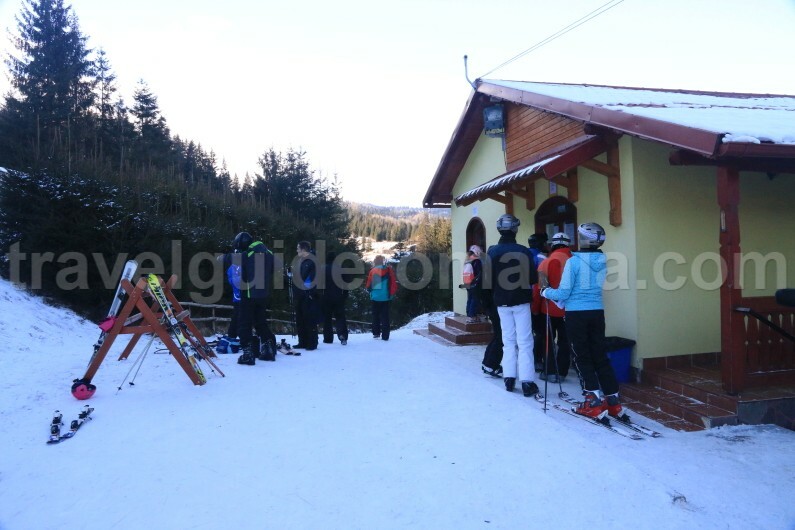 The ski area from Toplita is found at about 3 km from the Toplita town center, in the direction of the Magherus village (component of the Toplita municipality). The acces to the slopes is done right after the railway lines coming from center, going to Magherus village. You will reach an intersection. 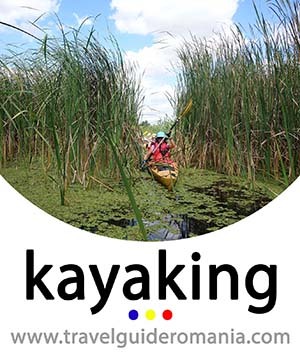 Signs are located here but there’re quite small, and if you have not been in the area before, it is difficult to orient. – If you go foward (passing through the Măgheruș neighborhood) you reach to the Măgheruș slope. 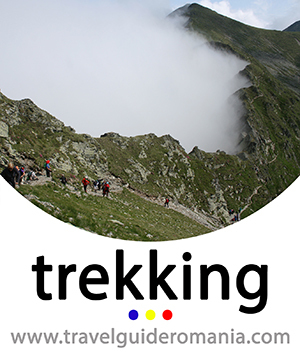 – If you turn left, following the sings you reach in the Bradul (Fir) slope after you climb the serpentines. In both locations there are car parking lots where you can leave your car. On the Măgheruș slope there is a place with a heat source where you can stay if you get cold. 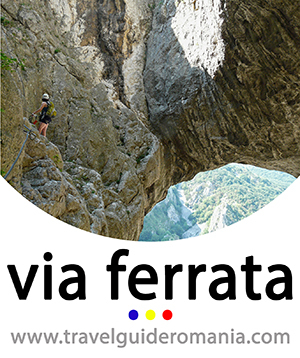 The cards can be bought from both the Măgheruș slope and the Fir slope. On the Fir slope a ticket house is located both at the base and on the top of the slope. The bathroom is found at the base of Fir slope. Using it is for free. 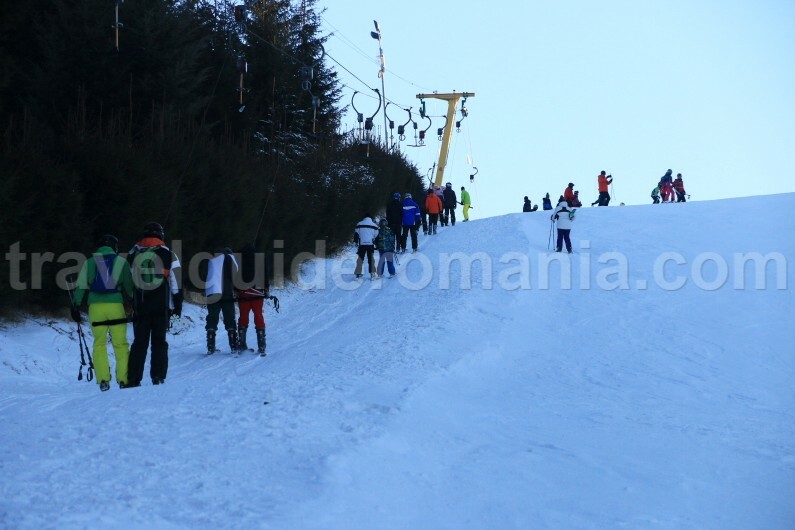 The Măgheruș slope:length > 470m. The slope is equipped with a ski lift. The parking is located at the base of the slope. Level of difference: 125m, inclination 23%. The slope it is situated at altitude of 850m. Degree of difficulty – average. 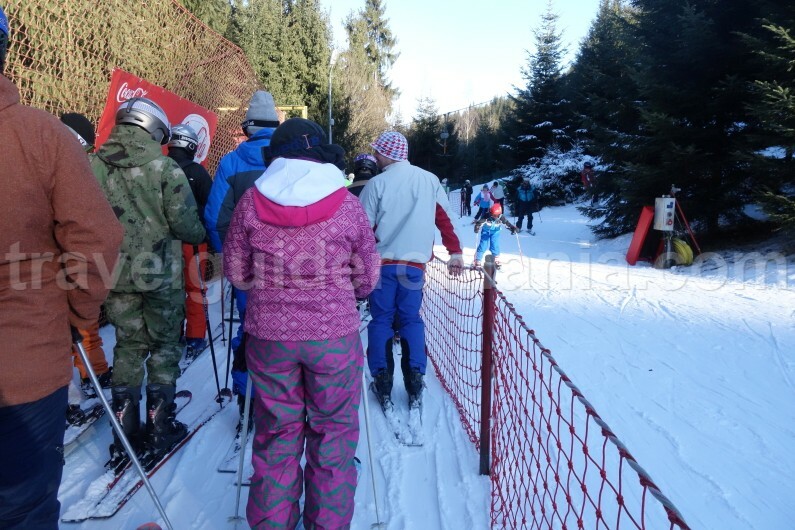 The Fir slope: lenght > 1200m. The slope is equipped with ski lift. The parking is located on the top of the slope. Level of difference: 125m, the inclination of the slope is 11 %. The two slopes are close, you can switch one to another easily. 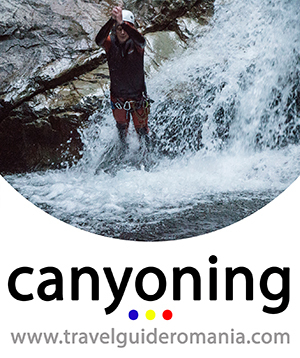 The slopes are administrated in a centralized system, therefore the ski cards can be used on the both slopes. 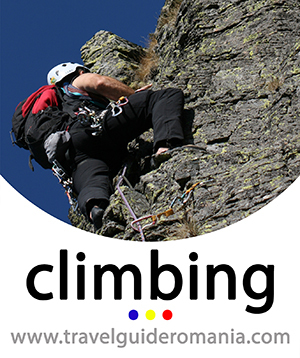 In the case you want to use points system you must know that: during the week a elevation cancels 2 points and during the weekend and holidays a climb cancels 3 points. The landscape is very beautiful. From the top of the slopes one can observe the Toplita’s hollow but also the Calimani mountains. 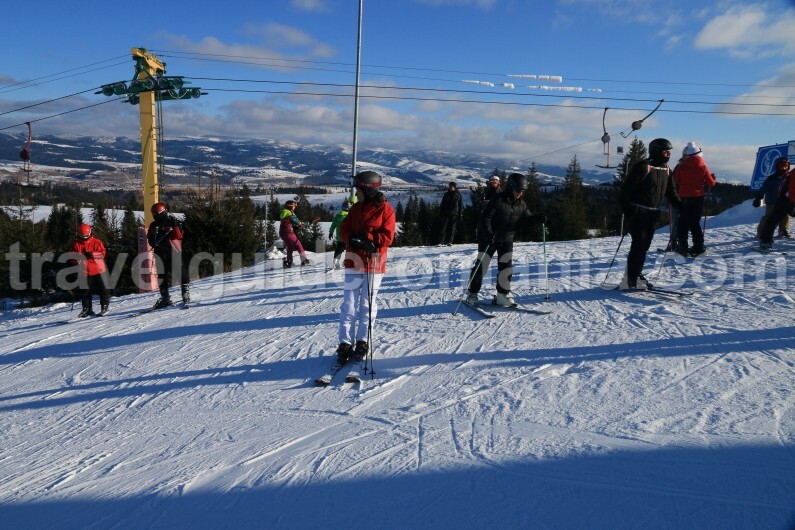 The slopes are well maintained, the ski area is equipped with snow cannons. 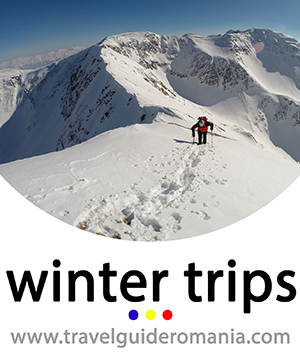 The prices are low comparative with other ski areas. 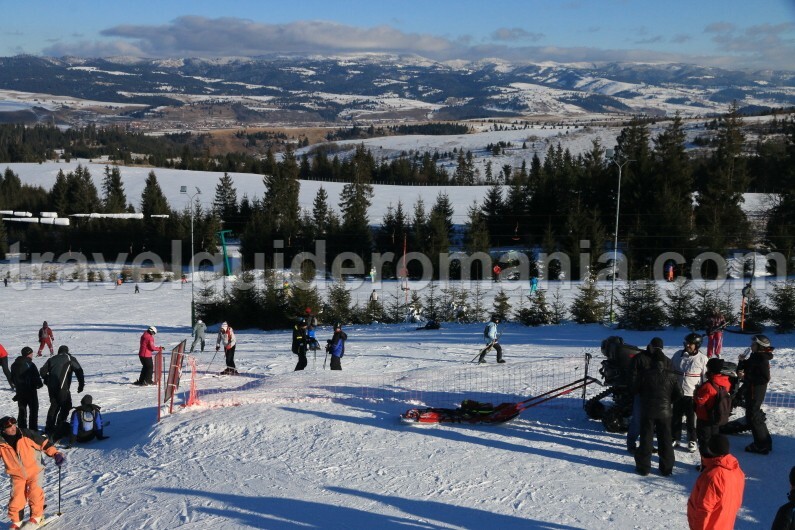 Rental equipment: on the slope Măgheruș there is a rental center. Food and housing: in the superior part of the slopes there is a restaurant where you can dine. Near the ski slopes are a lot of housing units where prices are acceptable. 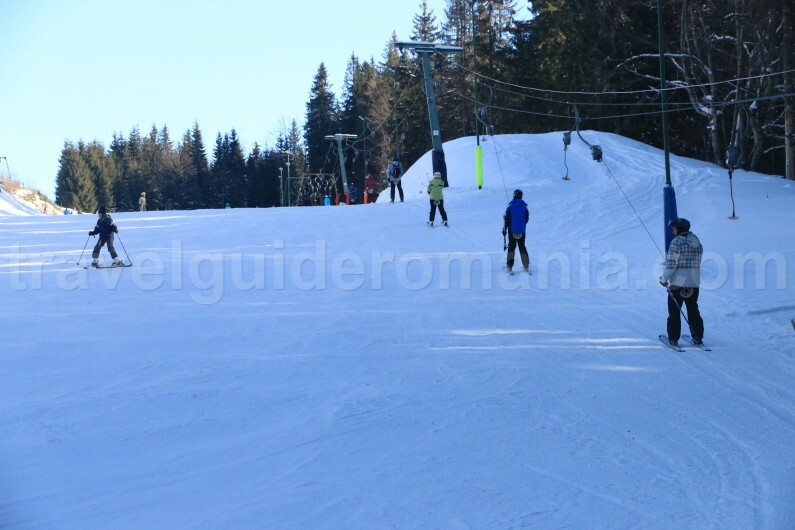 Other possibilities in the ski area: In the Gurghiu mountains, on Bucin pass, there are tree ski slopes equipped with ski lifts. 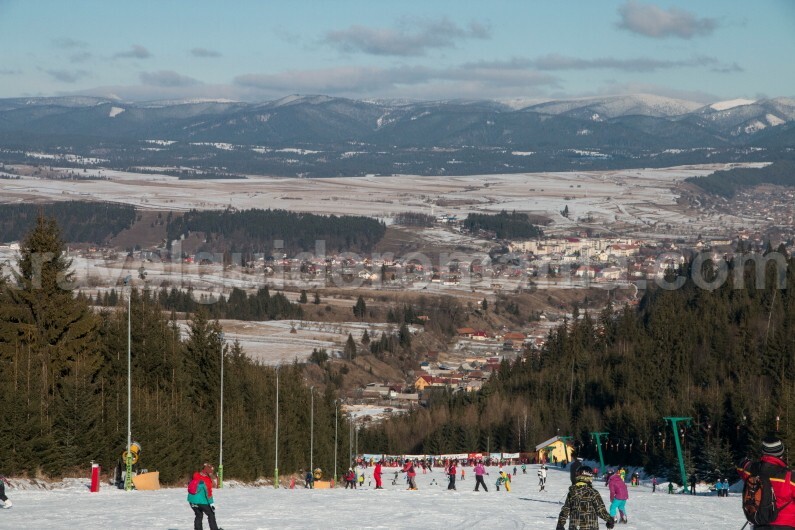 „Bujdoso” slope has a length of 600 m, with an average degree of difficulty. 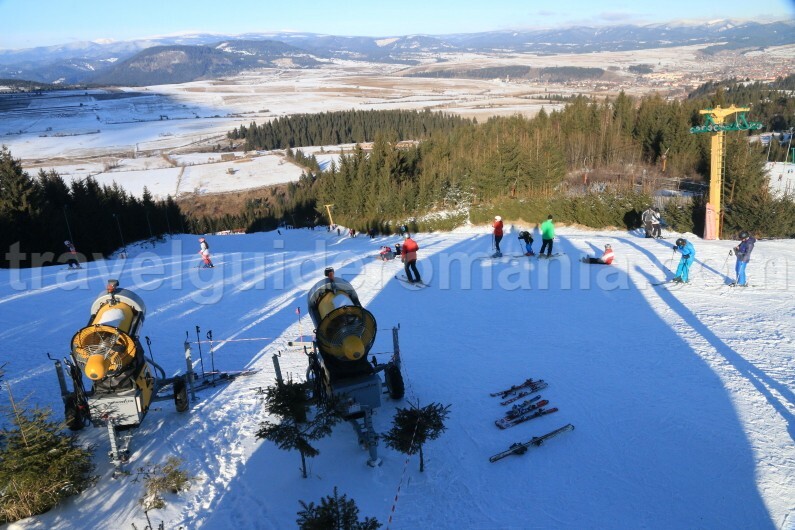 Bogdan ski slope, with an average degree of difficulty and a length of 1500m, downhill of 24%. 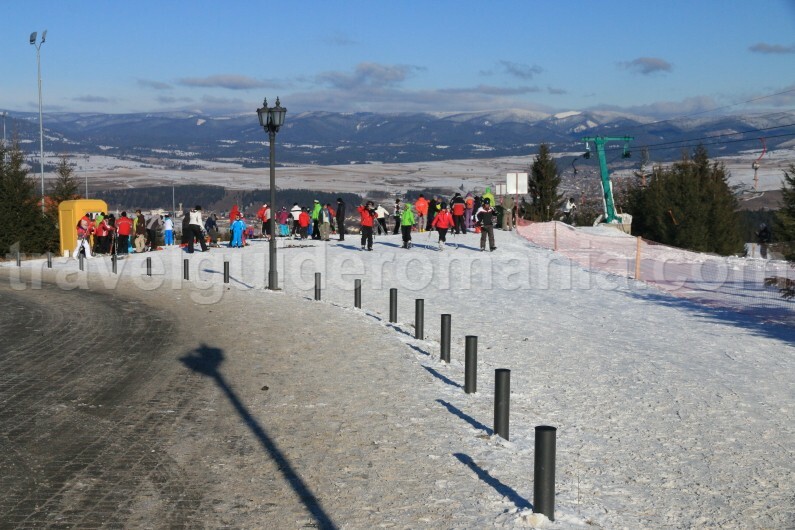 The ski slope „Havas Bucsin”. 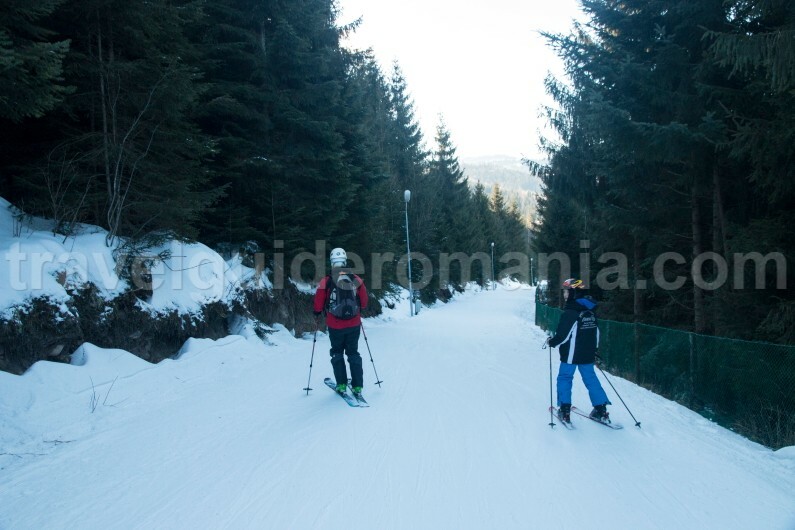 It was arranged în 2007 and has a length of 1149 m, downhill of 14%, with a low degree of difficulty. 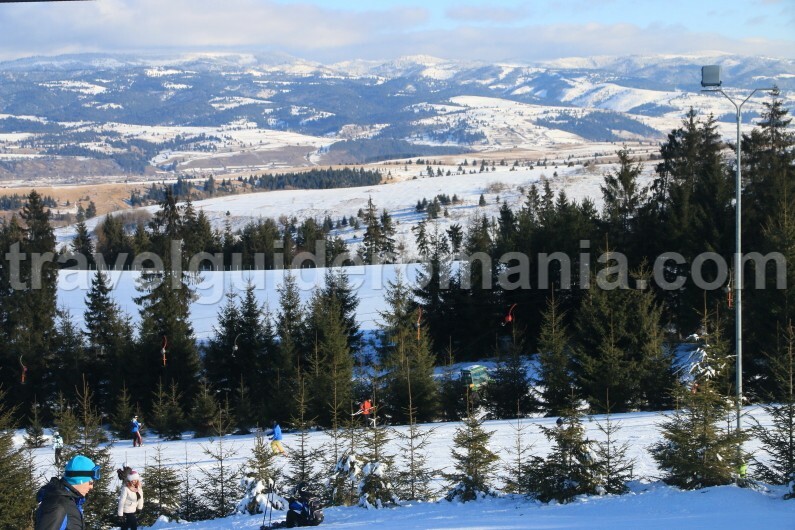 In the Gurghiu mountains you can ski also at Sovata Spa resort. 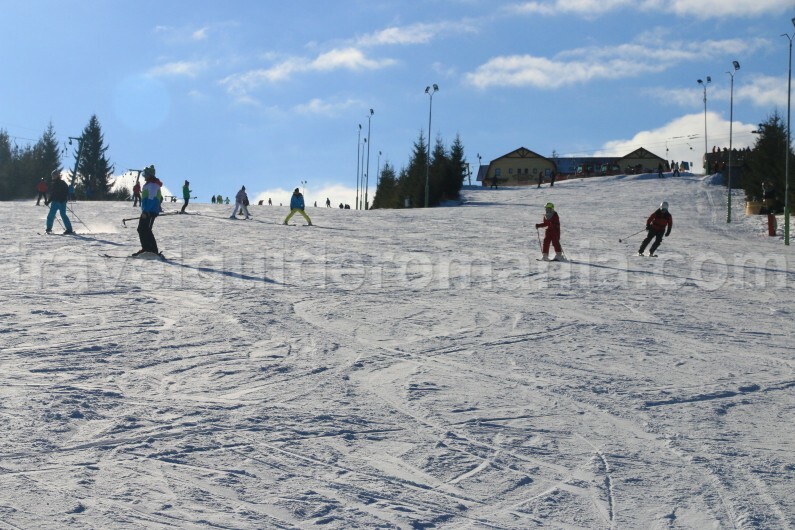 The Aluniş slope has a length of 1200 m with an average degree of difficulty and a level difference of 300m. 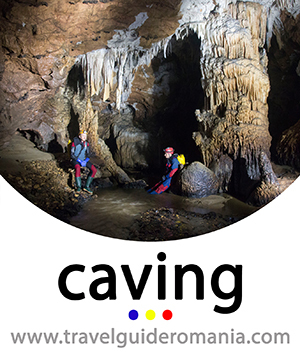 If you are in the Giurgeului hollow for couple days, do not hesitate to visit Șugău cave, a true nature jewelry.